As a Certified Chiropractic Extremity Practitioner (CCEP), Dr. Kirk L. Wehrspan is a trained expert in performing specific adjustments to the bones and joints of the hand, elbow, and shoulder. Many people are familiar with chiropractic care as it relates to the spine, however, the idea of having the joints of your hand, elbow, and shoulder adjusted is a whole new concept to many. With standard chiropractic practices a chiropractor will improve a patient’s back condition by administering gentle, specific adjustments to misaligned vertebra. Similarly, Dr. Wehrspan provides his upper extremity pain patients with adjustments to the misaligned hand, elbow, and shoulder bones thus providing the patient with relief. Because Dr. Wehrspan is actually improving the alignment of the bones in the upper extremity, he is truly getting to the root cause of the problem. Think about how many different ways you use your hands on a daily basis. The majority of hand activities include gripping, pinching, pulling, pushing or twisting. These repetitive, tedious, strenuous movements can lead to serious health problems involving the hands and wrists. 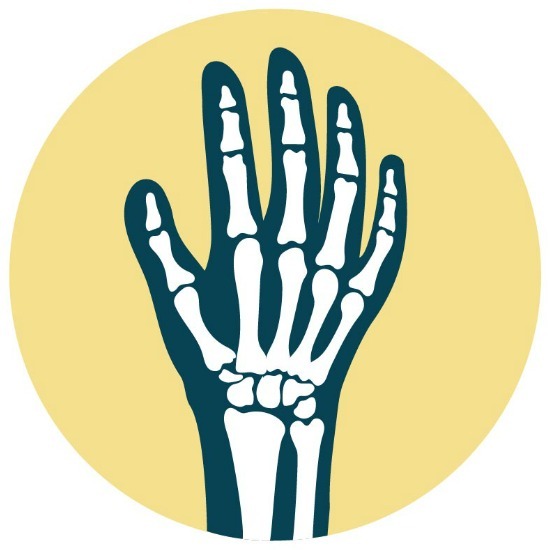 With 27 wrist and hand bones all held together by tiny ligaments and controlled by a series of small muscles the hand is a strong but yet delicate part of the body. When you use your hands while they are positioned in a biomechanically incorrect position this will cause them to become compromised, weakened and ultimately become injured. When the wrist or hand bones become misaligned, it can cause irritation and stress to the muscles, tendons, joints, ligaments and nerves. This will result in a loss of healthy hand and wrist function which may trigger symptoms such as pain, tingling, numbness, burning and a reduction of finger and grip strength. If you have been suffering with hand pain, numbness, tingling, loss of hand strength it is very important that you consult with Dr. Wehrspan as he specializes in diagnosing and treating hand, wrist and arm conditions. His solution to restoring normal function, strength and healthy alignment to the hands and wrists is accomplished using specific, gentle joint manipulations. Chiropractic care is an excellent choice for relief of elbow pain. By actually fixing the structural components of your elbow, you can experience both pain relief and prevention of future elbow problems. 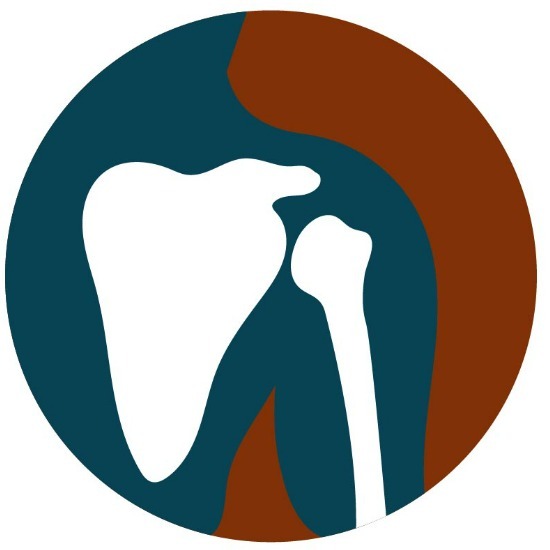 There are three bones involved in the elbow joint: the radius, ulna, and humerus. This ball and socket style joint allows us to move the arm in a variety of ways, such as when we do bicep curls or when we turn the arm from palm facing down to palm facing up. The complexity of this joint means there are plenty of opportunities for strain and injury, irritation or inflammation. Usually pain in the elbow is caused by some combination of overuse, overexertion, genetic makeup, or degenerative disease. Tennis elbow, also known as lateral epicondylitis, is a kind of tendonitis that results from overuse of the muscles and tendons that connect the forearm muscles. The repetitive motion of tennis can lead to this condition however, Dr. Wehrspan feels by far the most common cause of Tennis Elbow is mouse and keyboard use. He often refers to this condition as “Mouse Elbow.” The pain often gradually increases and can make shaking hands or squeezing objects difficult. It is unlikely to go away on its own, and Dr. Wehrspan’s effective treatment may include rest and ice, exercises, massage, and joint manipulation. Golfers elbow is similar to tennis elbow, but instead of the back or outside of the elbow, the condition usually affects the inside of the elbow. Also, as in tennis elbow, most golfers elbow complaints arise from other activities such as computer use, knitting, construction activities, and use of repetitive wrist flexion. Treatment for golfers elbow is very similar to that for tennis elbow. Bursitis refers to inflammation or injury to the bursae, which are our joints shock absorbers. 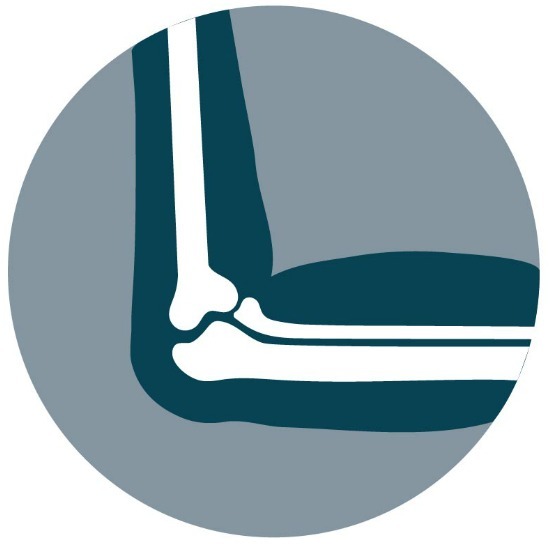 The elbow bursa is located at the end of the elbow, between the bones and loose skin. Bursitis is usually caused by trauma, prolonged pressure such as leaning on a desk, infection, or medical conditions such as rheumatoid arthritis. If left untreated, pain and difficulty moving the elbow can result. Shoulder pain can range from a mild annoyance to inability to move the shoulder due to pain. This is because shoulder pain can actually come from many different causes. Mild shoulder pain following over-use is often caused by swelling and inflammation of the muscles, tendons or joint itself. This is referred to as tendonitis or bursitis. To minimize complications from your shoulder complaint, you should seek an evaluation from Dr. Wehrspan. It is important to keep the shoulder moving to avoid the complication of frozen shoulder. Dr. Wehrspan will tell you what shoulder motions to emphasize and which ones to avoid as your injury heals. Specialized chiropractic shoulder adjustments can be used to remove the restriction and pain in your shoulder. Specific muscle stretching and at home exercises are used to correct any muscular imbalances between the upper back and chest. Correcting these imbalances helps to ensure smooth and even shoulder motion.